Thank you for 20 years of local service! 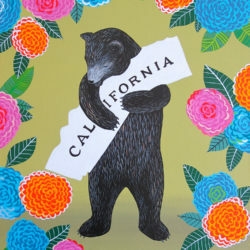 We are Santa Barbara's one-stop shop for custom apparel and promotional items. From large orders to one-of-a-kind items, we offer a variety of decoration services. We specialize in apparel (think tees or hoodies) but we don't stop there. Follow the links below to find out more about what we do. If you'd like to inquire about pricing, please click here to Request a Quote. 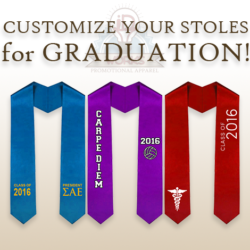 Stitch custom logos, names, and monograms onto hats, polos, jackets, and more. We also make patches, and offer limited sewing services. We do 3D Puff too! Screen Printing, Direct-To-Garment Printing, or Heat Transfers – we’re guaranteed to have a decoration service that will fit your job. Put your logo on mugs, pencils, flash drives, and so much more. 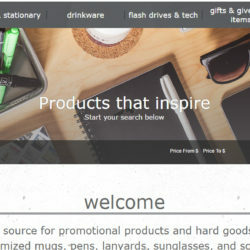 Great for gifts, retail, and giveaway items. Our graphic designer will be here to help with every step of the process – if you don’t have a logo, that’s ok! We can put one together from you. We also edit existing logos. 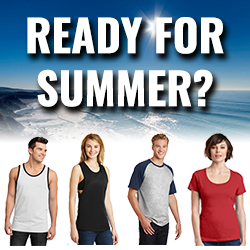 The days are getting longer, the sun is getting warmer– are you ready for summer? Check out these fashionable new styles we’re going to start carrying! All come in a variety of colors and are 100% cotton, so they’re ready for any of our decorative services. We especially recommend DTG Printing. Contact us for pricing! Don’t worry, if you were looking for idworks.info you’re still in the right place! Read more about Welcome to our new web site!